Twitter announced that in the coming days will operate a form in which users can verify their accounts. Among the requirements that the company seeks to verify an account is the need to have a verified phone number, a confirmed e-mail, a biography, a profile photo, date of birth, a website and established tweets as public in the privacy settings, as explained in a statement of the social network. The accounts that comply with these standards happen to possess the blue tittle characteristic of the persons’ profiles in the public interest. “An account can be verified if he is determined that it is in the public interest. Typically this includes accounts that maintain public figures and organizations linked to the music, TV, fashion, governments, politics, religion, journalism, media, sports, business and other areas of interest”, explained from Twitter. 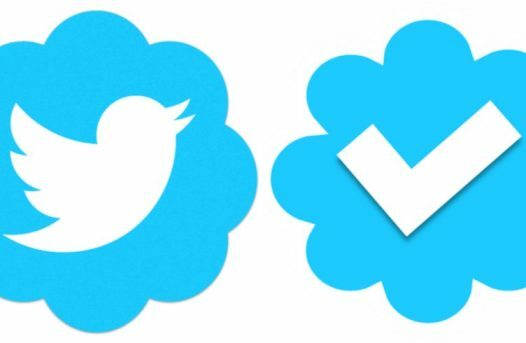 “We want to make it easier for people to find creators and influential people in Twitter, so for us it makes sense to let people apply to verify”, the statement added.